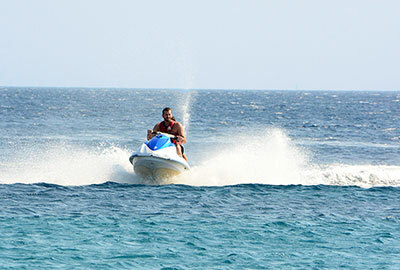 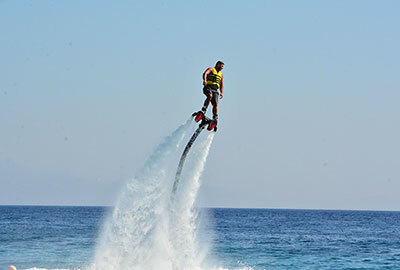 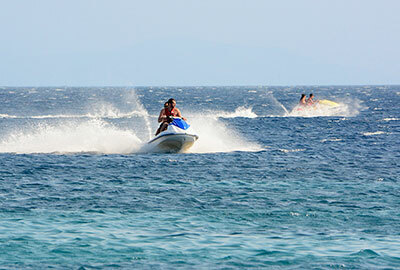 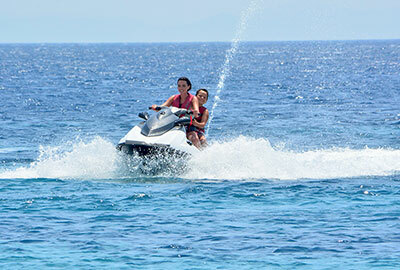 Select from our big jet - ski variety and feel the speed on water. 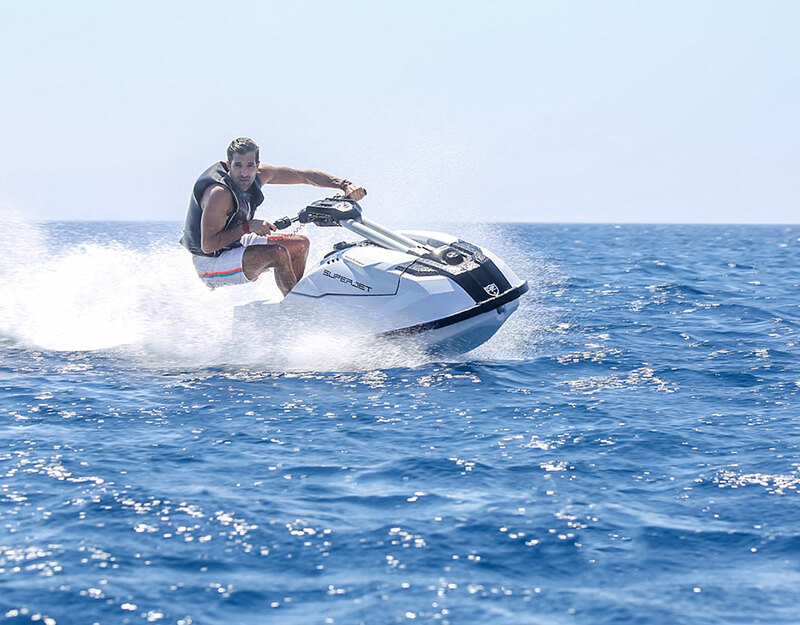 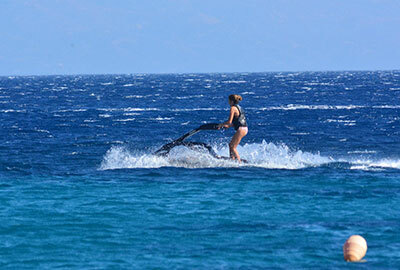 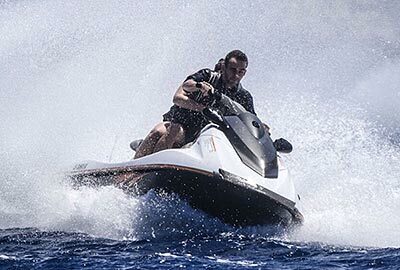 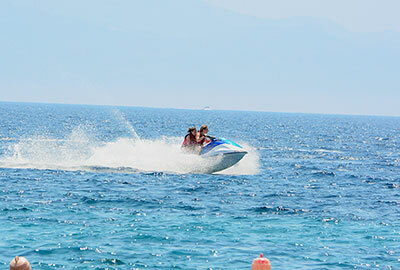 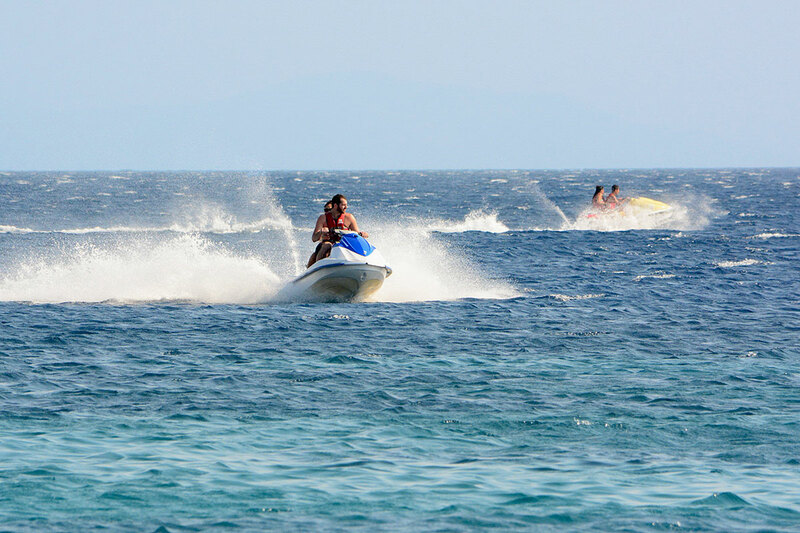 In our collection you can ride yamaha wave runners jet skis from 110 to 280 HP With the power of the jet ski roaring beneath, the ocean spray battering your face, nothing matches the feeling of freedom you’ll get riding the clear warm waters of Elia beach. 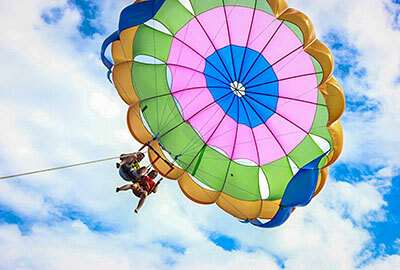 Reservations in advance are mandatory to insure availability. 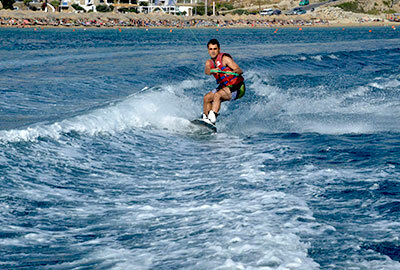 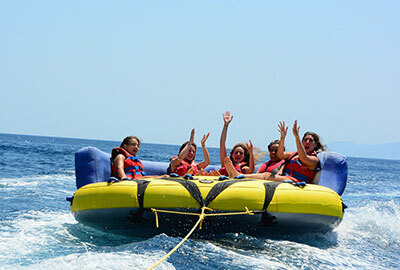 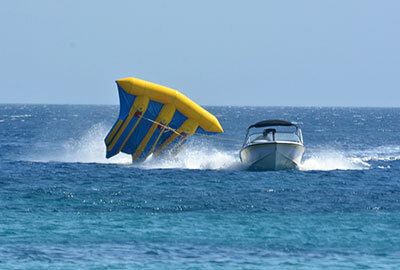 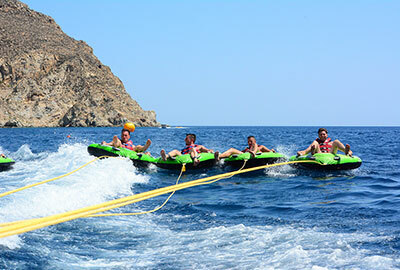 These watersports sessions are suitable for all levels, from beginner to advanced. 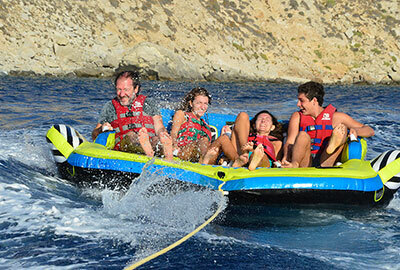 We are fully insured and licensed, so you can feel secure in the hands of an experienced team.